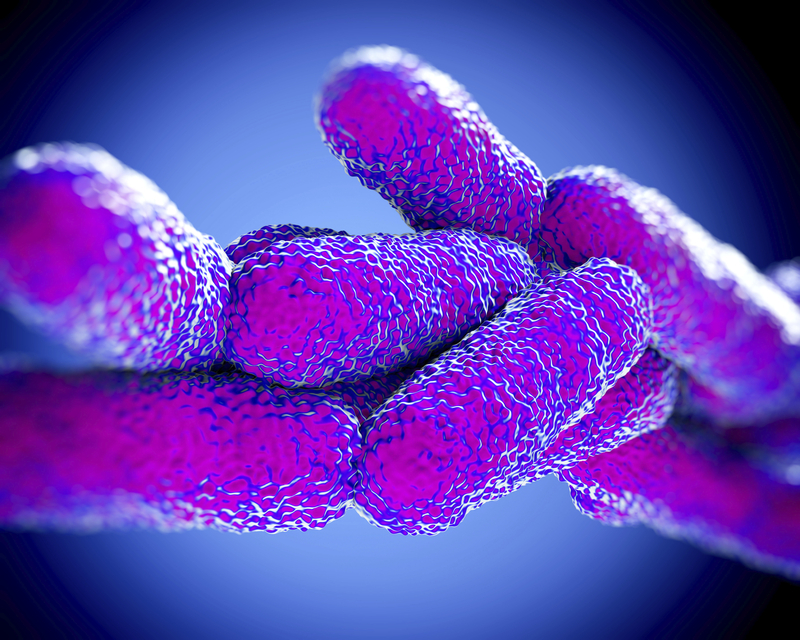 Legionellosis | Live Healthy S.C.
With recent reports of Legionnaires’ disease in the national news, we thought a short primer on the topic might help you better understand the illness and how it spreads. Legionellosis, which is its actual name, is a bacterial infection that affects the lungs, but it is not spread like other, more common lung diseases like pneumonia or the flu. The illness has never been documented as passing from one person to another. Interestingly, outbreaks typically occur in the summer and early fall, but individual cases can occur anytime. Legionellosis has two distinct types: the highly publicized Legionnaires’ disease, which is the more severe form; and Pontiac fever, which is milder. Legionnaires’ disease can produce fever, chills and a cough that can be either dry or productive. The patient could suffer from muscle aches, headache, tiredness and loss of appetite. X-rays would likely show pneumonia and lab tests could show that kidneys are not functioning properly. Legionnaires’ disease most often affects middle-aged and older people, while Pontiac fever most commonly occurs in people who are otherwise healthy. It is possible to treat Legionellosis using antibiotics; no treatment is needed for Pontiac fever. Efforts to improve the design of cooling towers and other plumbing systems are helping to reduce the growth of the problem bacteria. To learn more about this illness, please visit the Centers for Disease Control and Prevention’s (CDC) website. This entry was posted in Disease Control and tagged Legionellosis, Legionnaires' disease, Pontiac fever on August 13, 2015 by SC DHEC.